I've been waiting for this upload for weeks. Such an inspiration with +Cathiana Jean Julien , +Gloria S. Álvarez +Stosh Mintek, Lee Daniels (director of Precious) ..+Ghetto Film School .. Founded in 2000, Ghetto Film School is a non-profit that teaches the art of cinematic storytelling to young filmmakers from the South Bronx and beyond. Using Google+ Hangouts, Ghetto Film School MasterClass connects great directors with aspiring filmmakers from around the world. 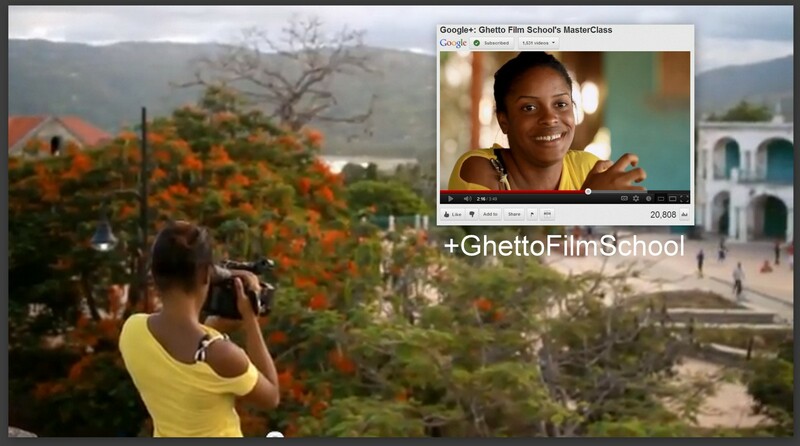 To learn more about Ghetto Film School's programs and support young filmmakers, visithttp://www.ghettofilm.org.